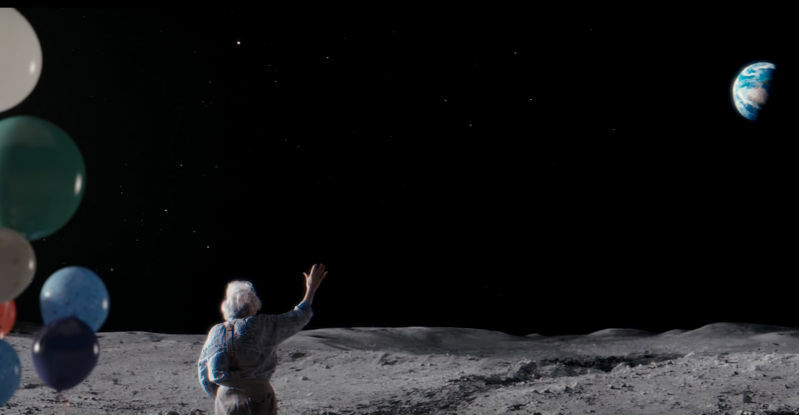 This sweet story of an elderly man living on the moon, and the little girl desperately trying to make contact with him will give your heartstrings a tug. Gather your kids around and show them this divine ad, which is part of a charity Christmas campaign. Oh, and don’t forget to have a tissue handy. A little girl named Lily studies the moon through a telescope, and discovers a lonely, old man on its surface. She waves, but he can’t see her. She tries all manner of things to get his attention – but nothing seems to work. Until she eventually makes contact on Christmas day – and finally he knows someone is aware he exists. This lonely tale reflects what many older people go through every day and so we applaud UK retail giant John Lewis for using its annual Christmas ad in the most touching way to garner support for a British charity that offers companionship and support for the elderly – Age UK. 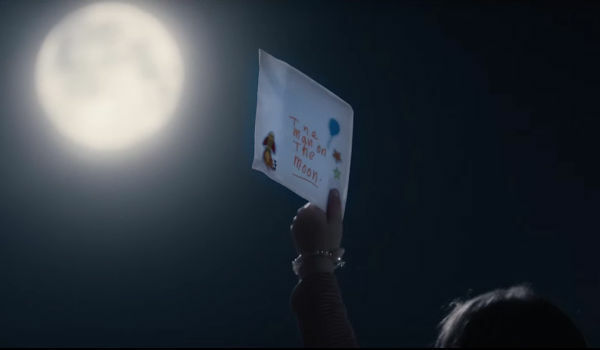 Watch the poignant and very moving ad below – we dare you not to shed a tear. 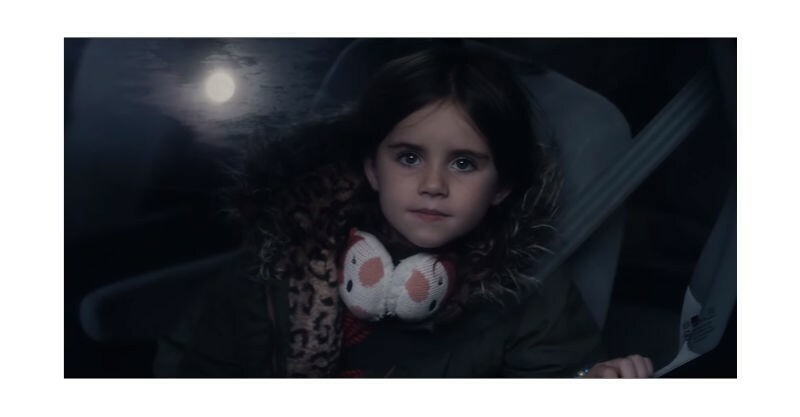 “The charity really resounds with people at this time of year, and the ad … lends itself to thinking about someone who lives on your street that might not see anybody,” says Rachel Swift, head of marketing at John Lewis. Two great ads, reminding us of two very important things this Christmas – don’t forget the elderly in our communities, and don’t forget the batteries!